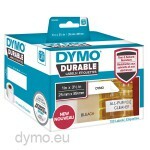 The Dymo 1933081 Durable LabelWriter labels are suitable for heavy duty and long lasting usage. 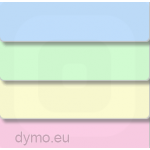 These labels are made of polypropylene. They are tear resistant, oil and detergent resistant and water resistant . 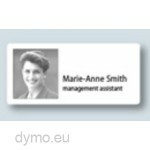 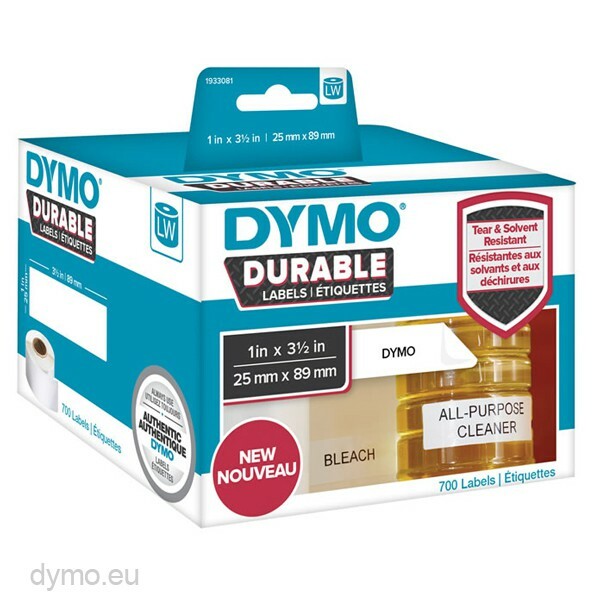 Dymo 1933081 Durable LabelWriter labels have a strong adhesive.